Welcome to the Dark and Light forum. If you haven't already, join now! 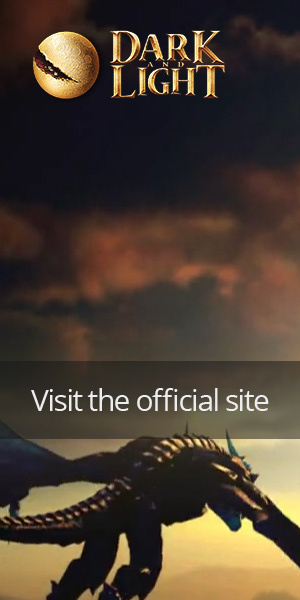 Don't forget to check out the Dark and Light Wiki! Powered By MyBB. Design by Cemmos from Obstance.